My old blog server was sucking out roughly 700 Watts/Hour. By buying a new, modern, cheap PC, Iâ€™ve reduced the cost of hosting my own blog to 1/10th of what I was paying! How much was the old server costing me? 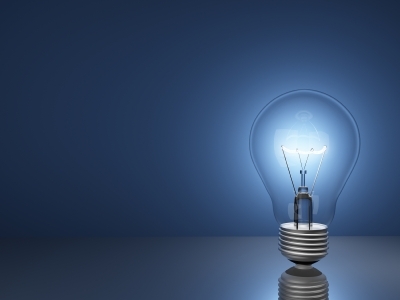 700 watts on idle setting means 0.7 kWh, 24 hours a day, 365 days a year = ~6100 Kwh per year! This was an age-old Compaq Proliant Server with two power supplies and a series of cooling fans â€“ not only did it pollute my power bill, it also made a serious amount of noise! Given todayâ€™s power prices, that means roughly 3,000 NOK ( 368 EUR / 511 USD) per year just for having my blog available 24/7! Something had to be done, and fast! I looked into a few Windows Home Servers, but frankly, I need IIS7, and dont want to limit myself to what I can do on that platform. It is a point, however, that Home Server CAN host WordPress, and HP MediaSmart is rumored to use around 80W/hour, which is not bad at all! 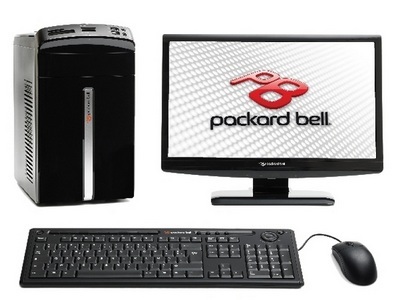 I landed on a cheap-ish Packard Bell iMedia PC (image below) that looked like a match for the job. Priced at roughly the same as a year worth of server power, I got a dual-core AMD processor with 3GB of ram and some 300GB of drive space. plenty for hosting IIS7 and WordPress on MySql, and no restrictions in case I want to deploy an ASP.NET application or two. That is less than the monthly fee for using one of the cheaper web-hotels out there! Youâ€™re actually reading this on the new hardware right now!